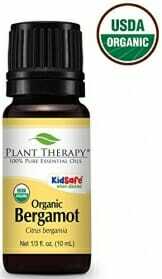 Plant Therapy is a family run business that focuses on not only becoming the largest essential oil company around, but also wants their oils to have a positive impact on the lives of as many people as possible. In 2009 Plant Therapy President, Chris Jones, bought his aromatherapist mother-in-law’s small natural beauty products company. He then transformed and launched the online company that is known today in 2011 selling 100% pure essential oils directly to customers. 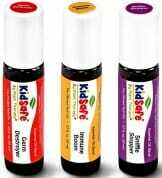 Plant Therapy is the first company to launch kids safe, pure essential oils, specially meant for children in 2014. All their affordably priced oils are certified organic and are GC/MS tested to ensure they meet their high standards and customers’ expectations. Each bottle is even printed with a batch code adding another layer of transparency to their quality control procedures. Plant Therapy has a full team of aromatherapists on hand to answer any questions or concerns you may have about essential oils, headed by none other than world-renowned aroma therapist Robert Tisserand. 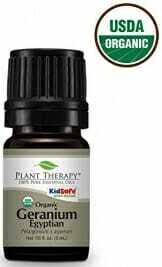 It is Plant Therapy’s way of ensuring you get the best essential oil experience possible along with their customer support team who aim to add value to your essential oil experience. They help you find the right oil you need for your specific ailment or condition. This way you know you’re getting quality oils, specifically meant for you, while getting the best value out there.